she watches back, I think. Taken at the Aquarium of the Bay, San Francisco. Dec 2013. 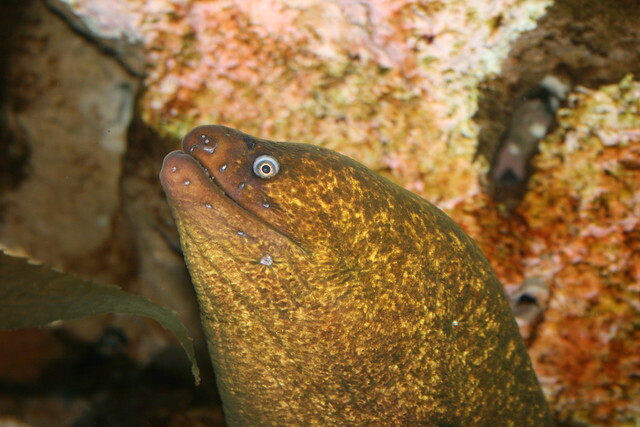 This entry was posted in Poetry and tagged aquarium, eel, eye, grin, haiku, smile. Bookmark the permalink.